Our bay area winter has been super dry so far, so maybe we have the fog to thank for early wildflowers on San Bruno Mountain. 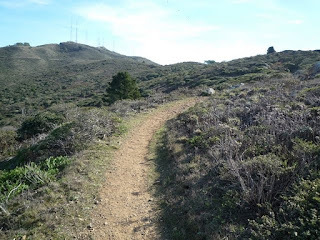 On January 4 I hiked the Summitt Loop and spotted half a dozen blooming milkmaids (and many more still budding) as well as 6 San Francisco wallflower. Milkmaids are one of the most common winter flowers, and you're likely to see them along any grassy, coastal scrub, or chaparral trail. 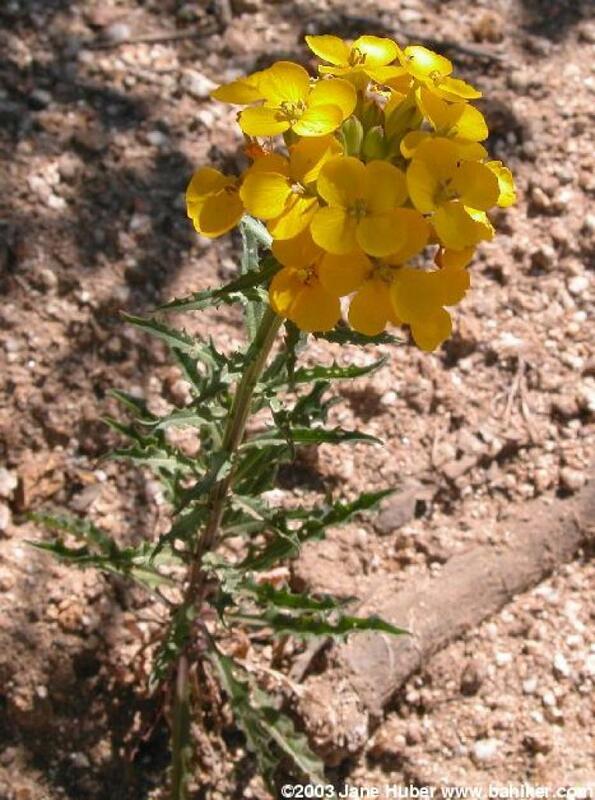 San Francisco Wallflower is quite rare, but I've seen it for the past few years at San Bruno, on the upper slopes of Montara Mountain, and Sweeney Ridge. If you headed into the woods later this month and early February, you're likely to find hound's tongue, an annual with gorgeous blue flowers nodding off tall stems. 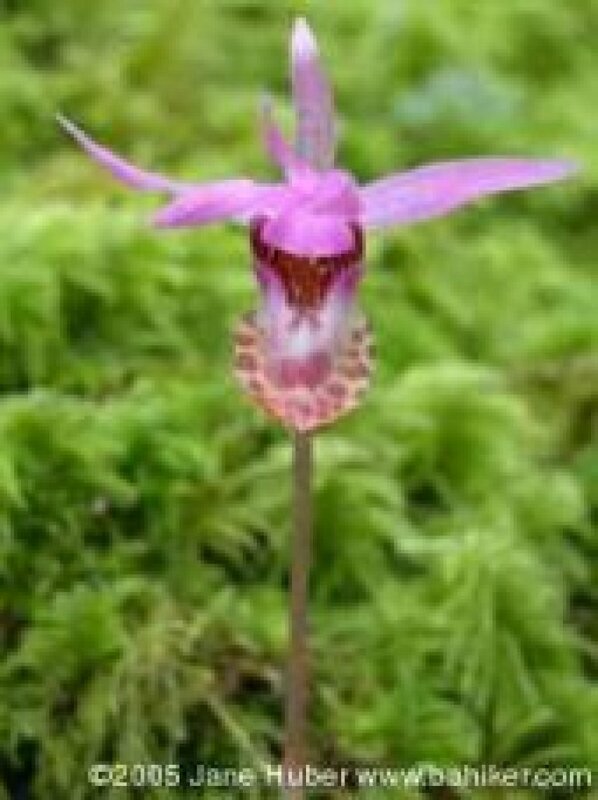 Up on the high forests of Mount Tam, tiny calypso orchids should be brightening the woods later this month. 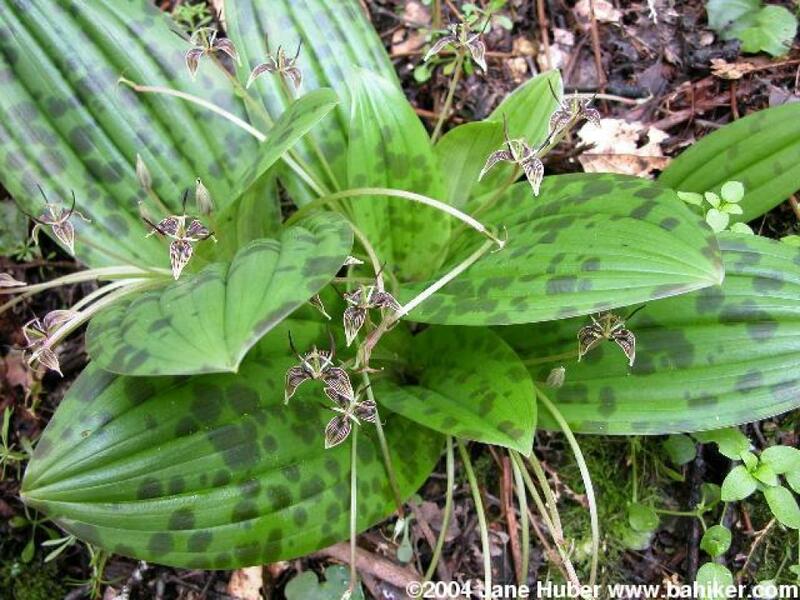 Polly Geraci trail in Pulgas Ridge is a reliable source for the strange brown fetid adder's tongue -- a flower that can be hard to spot until you see one, then you seem to see a bunch! Traditionally my family hikes San Pedro's Waterfall Loop around Christmas, but we were out of town this year. Looking forward to visiting the manzanitas there this month. Hopefully we will get some rain soon and the waterfalls will start flowing. My favorite early season waterfall hike is Mount Diablo's Donner Canyon -- great flowers and gorgeous falls, but wait a few days after heavy rain to avoid the mud. Looking forward to hearing from Bay Area hikers as you experience winter's delights!